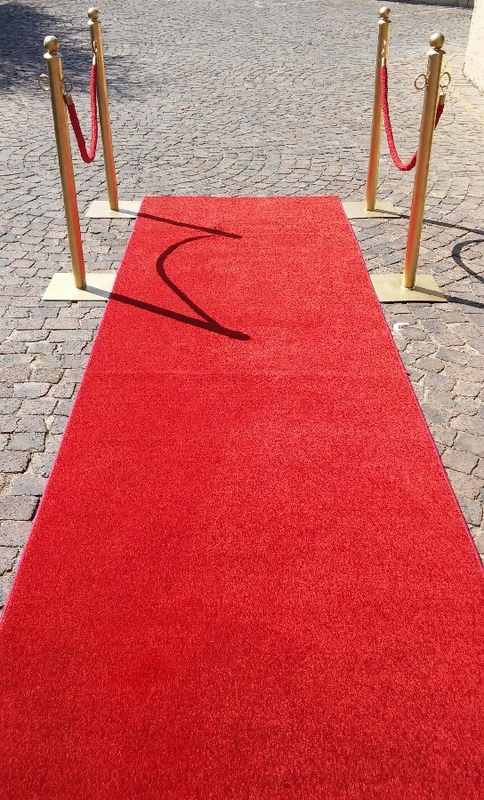 To add that special touch to your function or event you can hire a red carpet from us. we stock two sizes - 5m and a 10m. Red carpet hire is very poular for product launches, corporate functions, prize givings and themed events such as "A night at the Oscars". Please email us your requirements and we will assist your with a formal quote. – for a quote please email us ta sales@101partyhire.co.za.